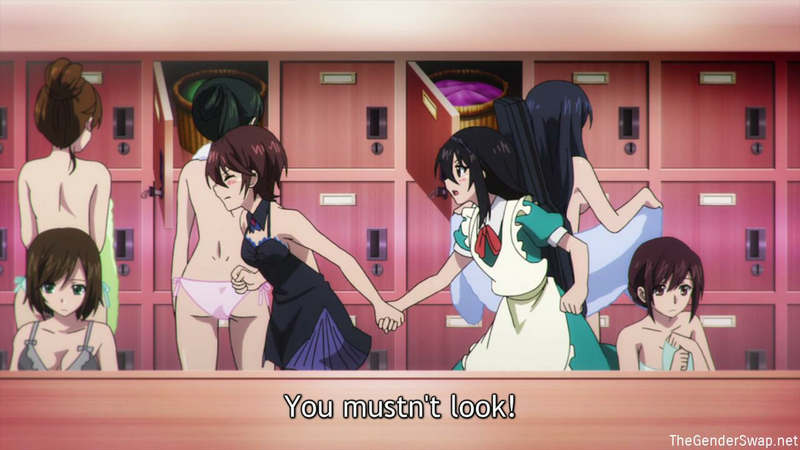 In all honesty, the anime is pretty generic. 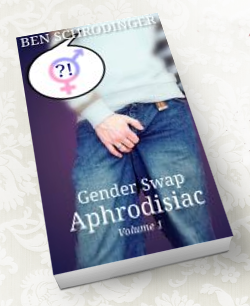 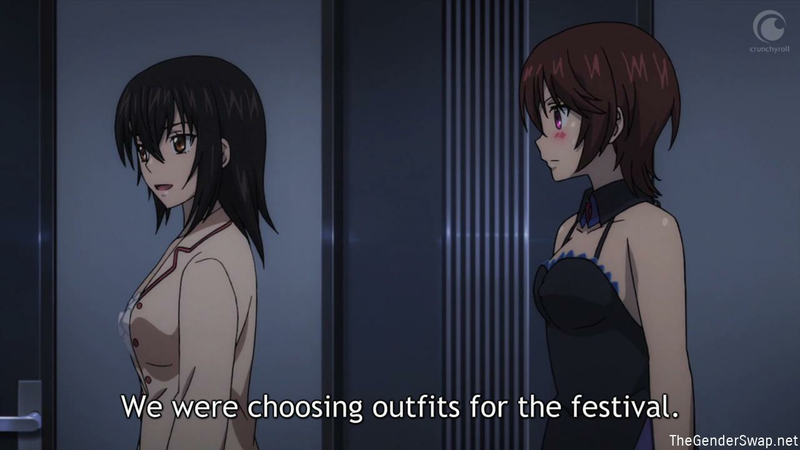 The most compelling arc were the body swap episodes. 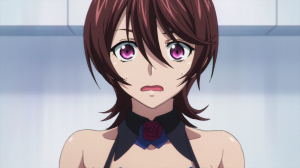 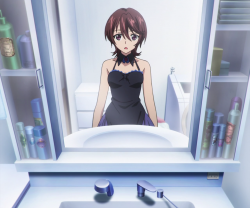 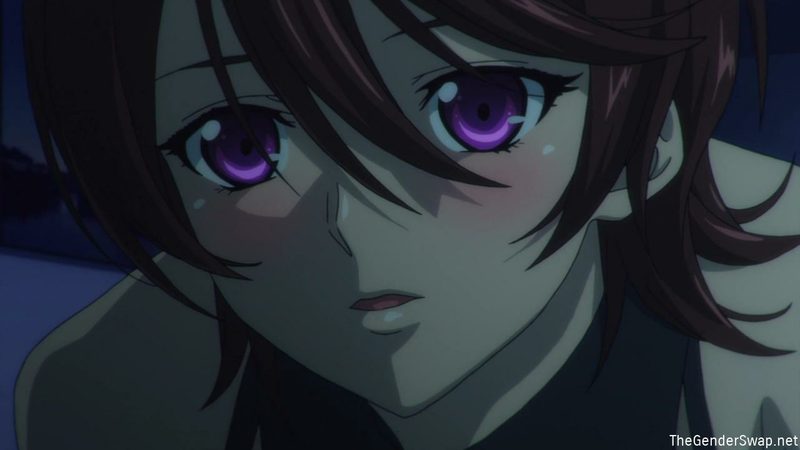 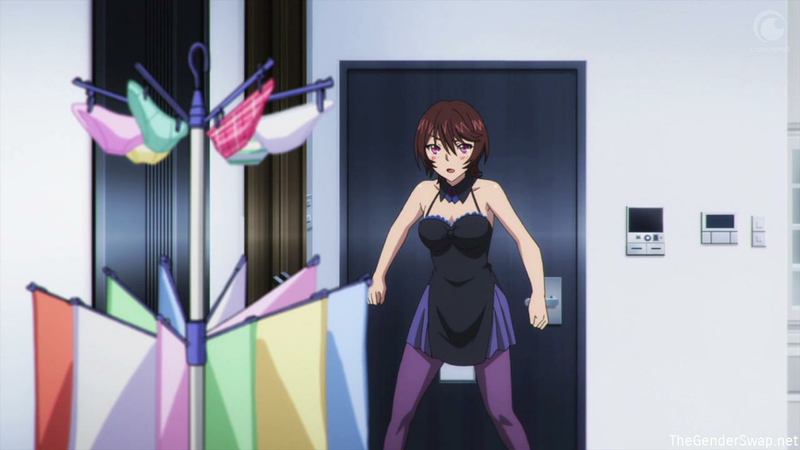 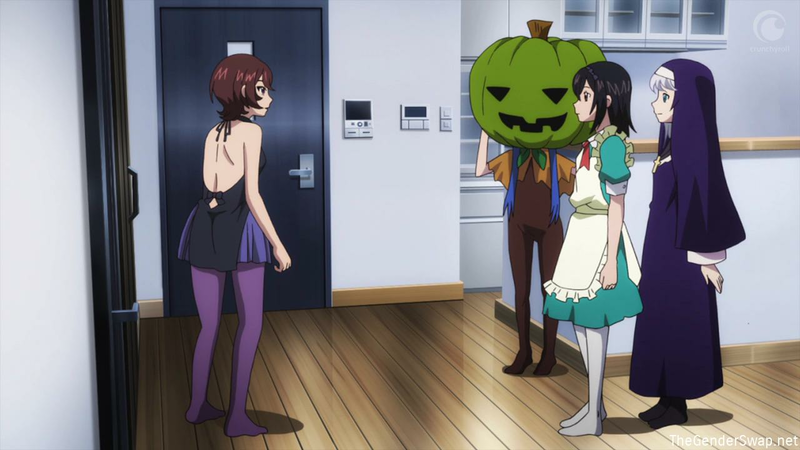 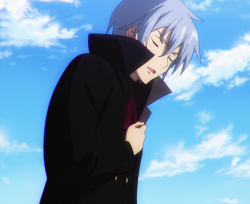 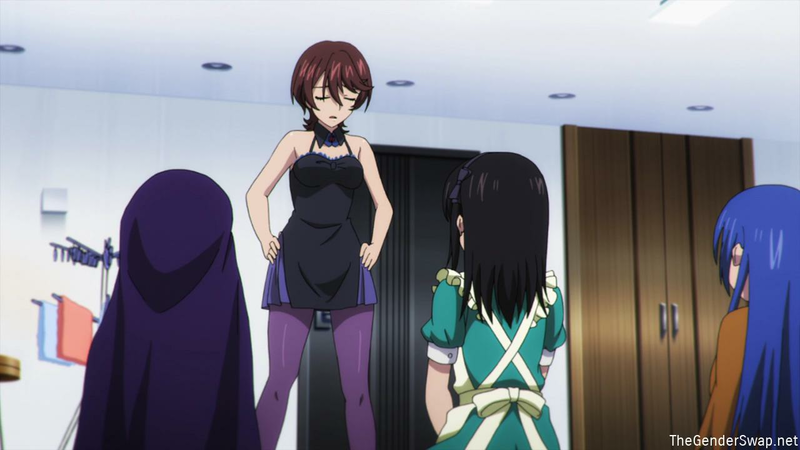 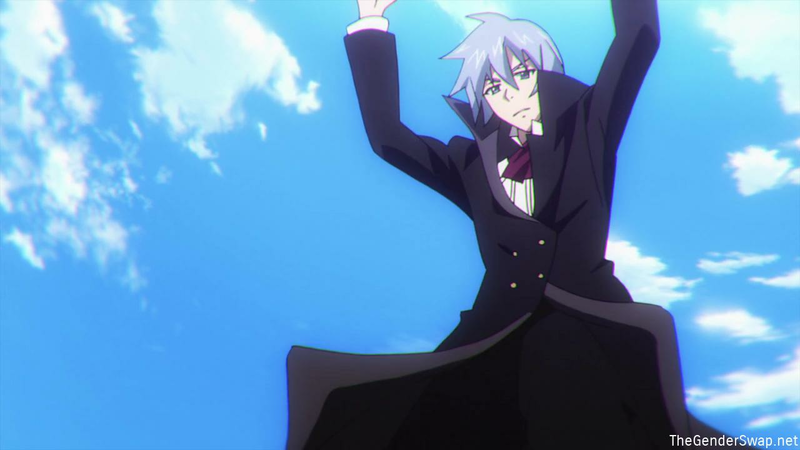 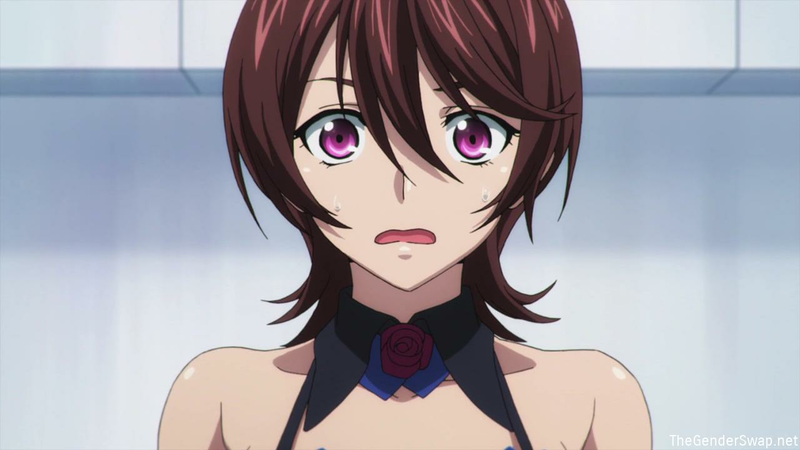 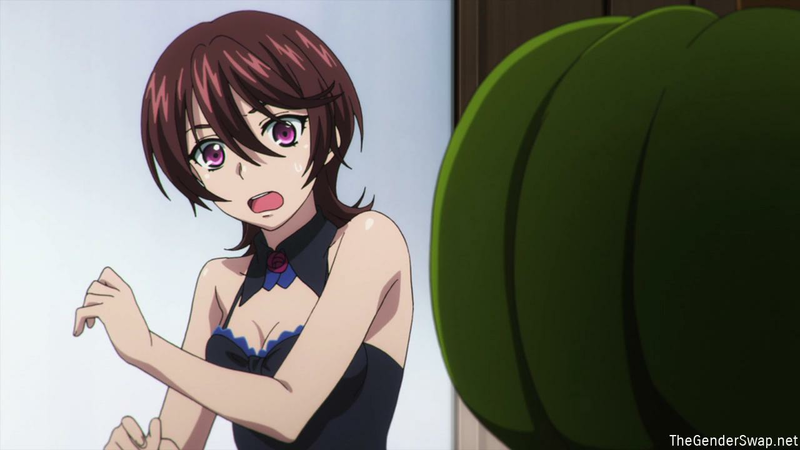 It begins at Strike the Blood Episode 13 when Kojou’s childhood friend Yuuma Tokoyogi comes to visit him. 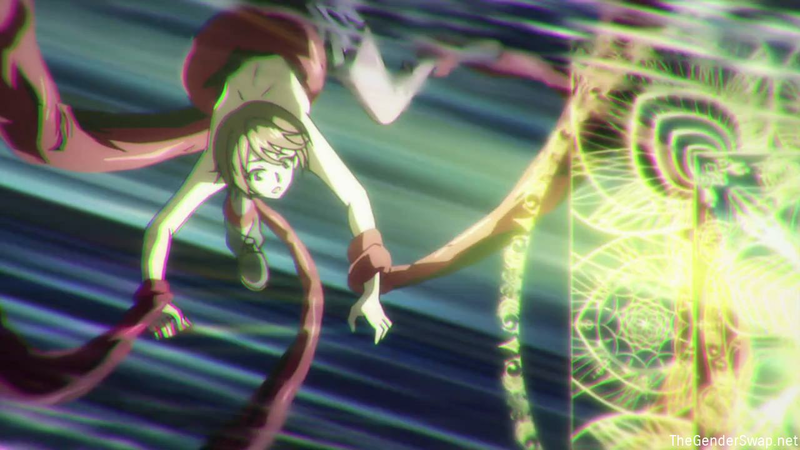 It is later revealed that she is a witch and she uses her power to swap bodies with him so that she can use the power of the Fourth Progenitor to free her mother from a metaphysical prison. 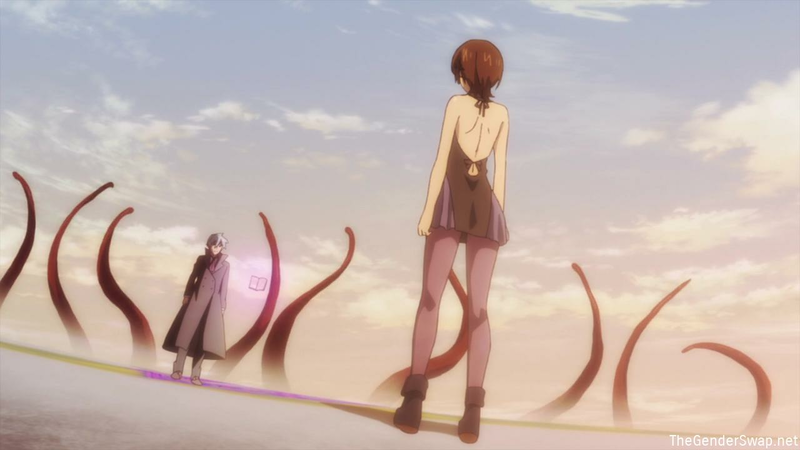 The body swap occurs at the very end of Episode 13 and they remain bodyswapped until the end of Episode 15.